In the Maths Department we encourage the DP & MYP students to look at Mathematics in a new light and not just to see the subject as a series of number crunching exercises from a text book devoid of any real-life applications. We challenge the engrained mindset that many students have and let’s face it many parents have when they say ‘I am not a Maths person’. We hear it so often that we are led to believe it as a universal truth that some people are born with this gift whereas the majority of us are not. 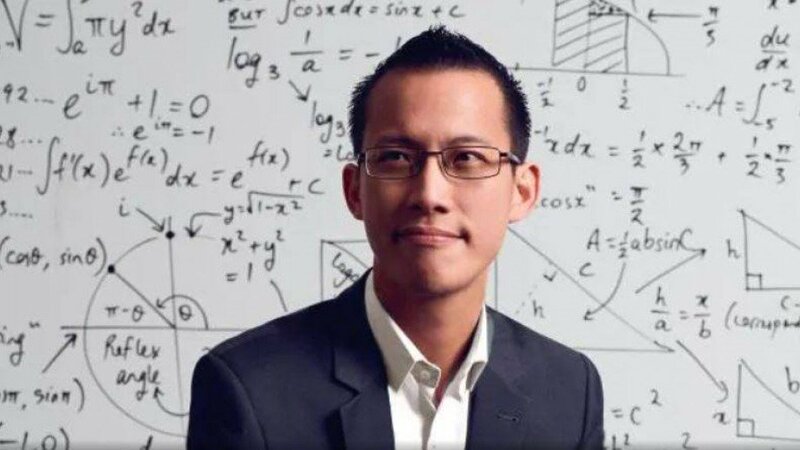 I would strongly recommend the school community to have a look at Eddie Woo’s excellent and entertaining TED talk ‘Maths is the sense you never knew you had’. He says we often hear people talk about a sense of humour or a sense of rhythm. Likewise, Eddie claims we all have a sense of mathematics, like it or not. Talking of rhythm leads nicely onto whether mathematics has anything to do with music. I think my DP students know the answer to that because every year at least one of them does their Maths Exploration on a musical theme. There is no way mathematics is purely cold logic and music only emotion, the two are intimately connected. 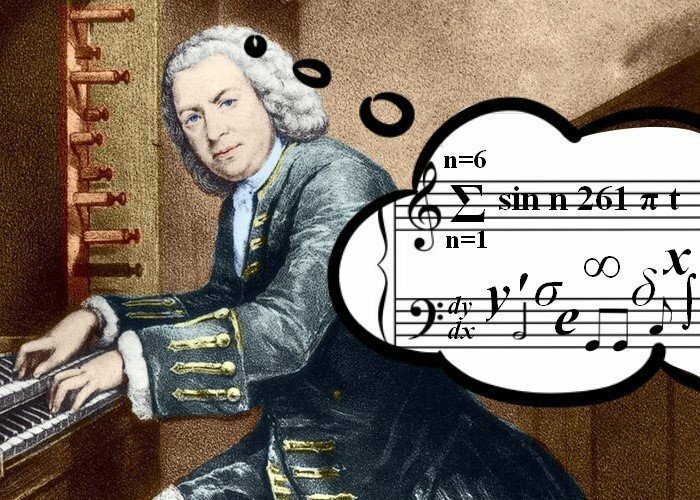 The great 17th century German mathematician Gottfried Leibnitz himself wrote “Music is the sensation of counting without being aware you are counting.” For those of you wanting to know more the following video from the Santa Fe Institute is well worth a watch Music & Maths Symmetry which is about musical fractals in Bach’s fugues. Let’s return to Eddie Woo’s statement that we all have a sense of mathematics. If you are an athlete like our ISACI Girls footballers and Boys Basketball players, then you intuitively know geometry and calculus, even if you don’t realise it. The argument is that when you see a football being kicked, your brain immediately starts calculating its initial velocity and throughout the flight of the ball, you are recalculating the same equation over and over again to predict, with a very high degree of accuracy, the place where that ball will land. Further you do all these calculations subconsciously, while simultaneously accounting for variables like wind, sun and the fact that your only means of measurement (your eyes) are moving, bouncing as you run, and also taking stock of potential dangers, like other players, the edge of the pitch, or anything you might trip over. 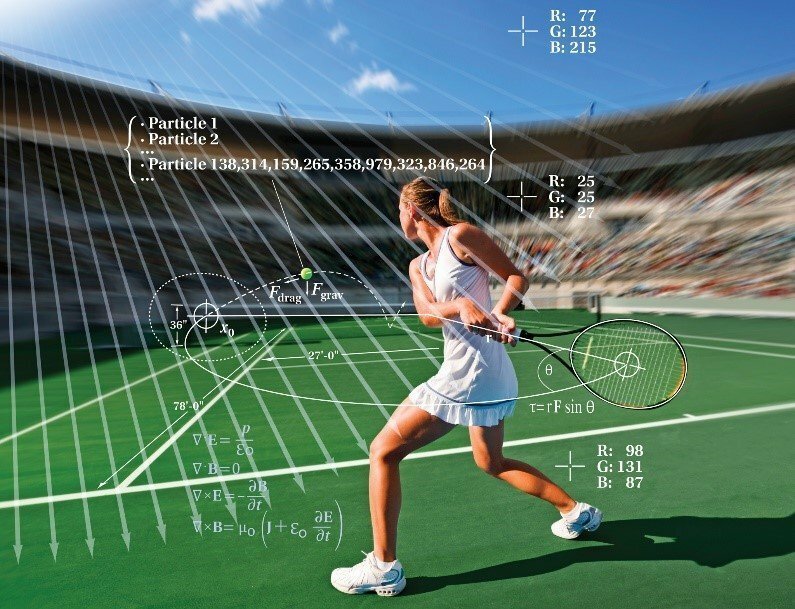 Now you could apply this to any ball sport, racket sport or racing. Our brain is a phenomenally complex and beautiful computer capable of astounding things (amended from a comment about Eddie Woo’s TED talk by William Dowling). If you don’t buy into the above argument, then you might instead ponder over the notion that Mathematics does not actually exist anyway!! This may be a comforting thought for some students but even if they truly believe this to be the case, they’ll still have to attend virtually all Maths classes or should I say attend all virtual Maths classes with or without imaginary numbers. Here are a couple of splendid thought provoking videos on the subject: PBS Idea Channel Is Maths a feature of the Universe or a feature of Human creation? and the TED talk by Jeff Dekofsky:Is Maths discovered or invented? Ask any Diploma Program student and they will say ‘we love TOK (The Theory of Knowledge) but we love Mathematics even more’. The very thought that Mathematics may not exist would surely horrify them all.